Their fourth album! 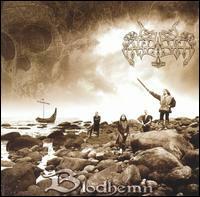 Great Black/Viking Metal! 1. Intro. ""Audhumla: Birth of the Worlds""